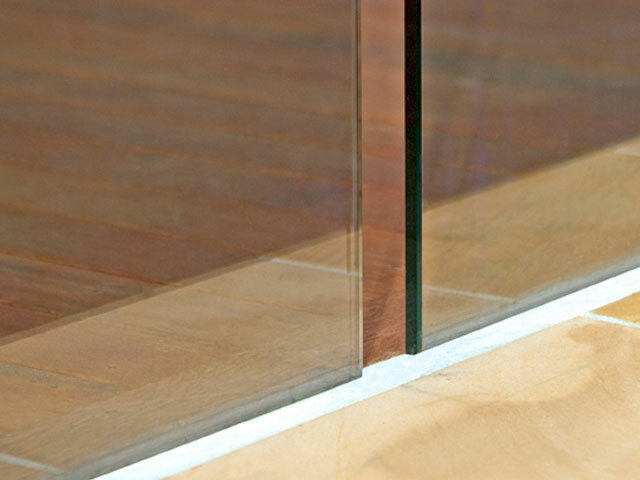 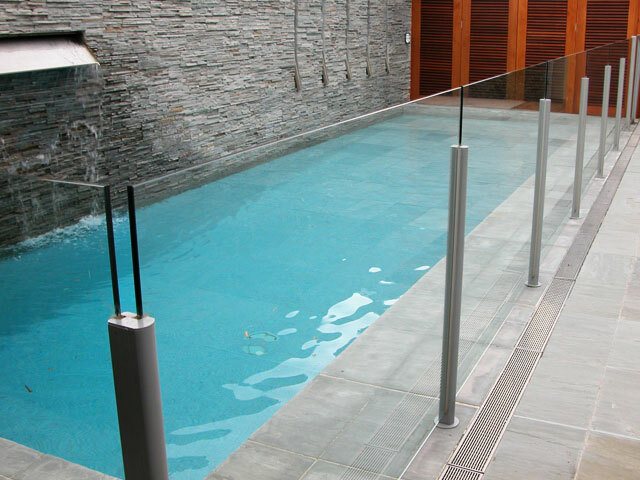 Add safety, style & value to your pool! 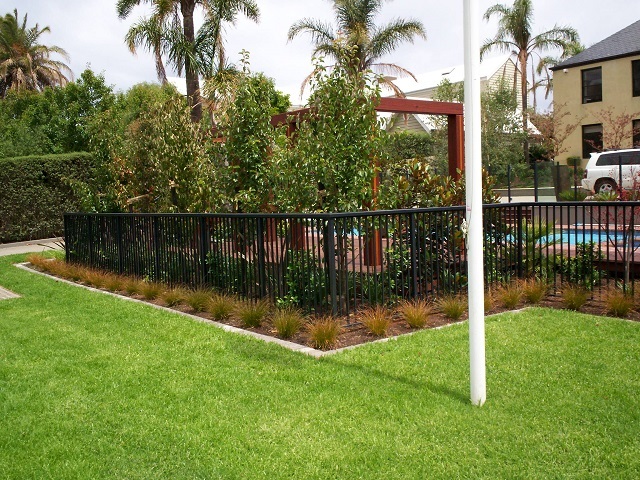 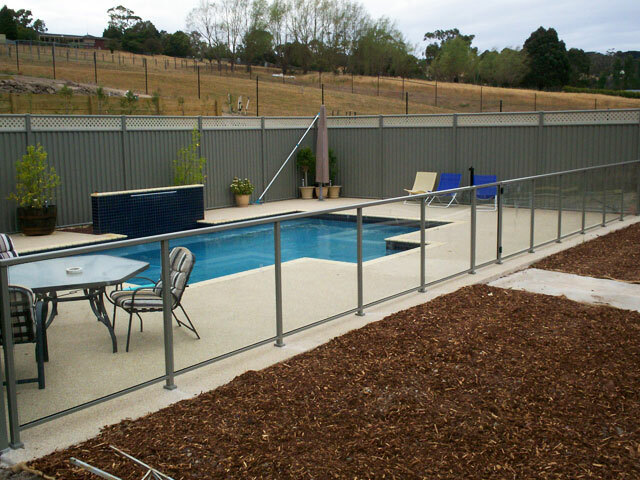 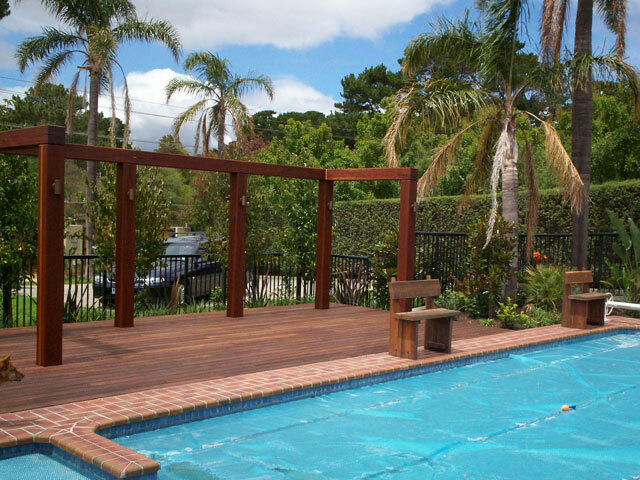 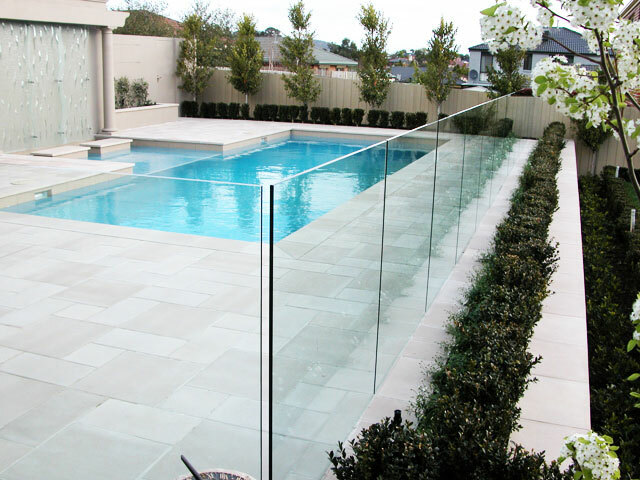 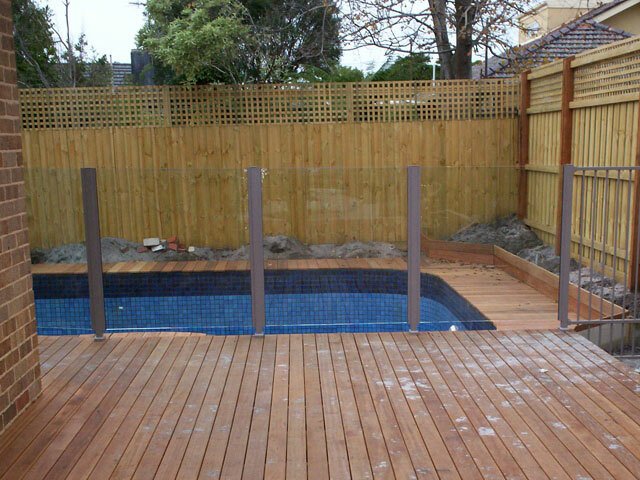 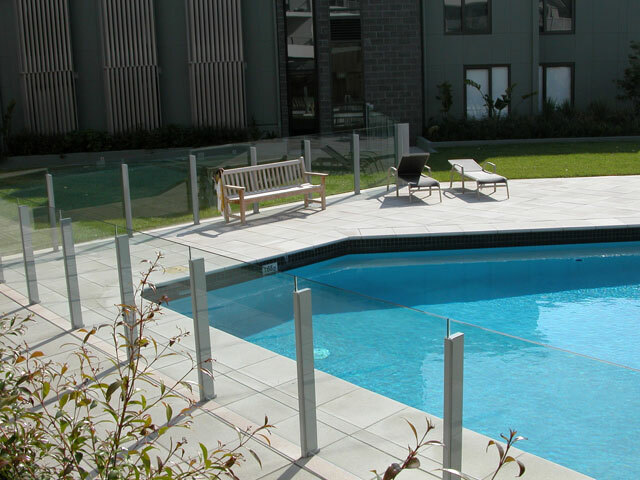 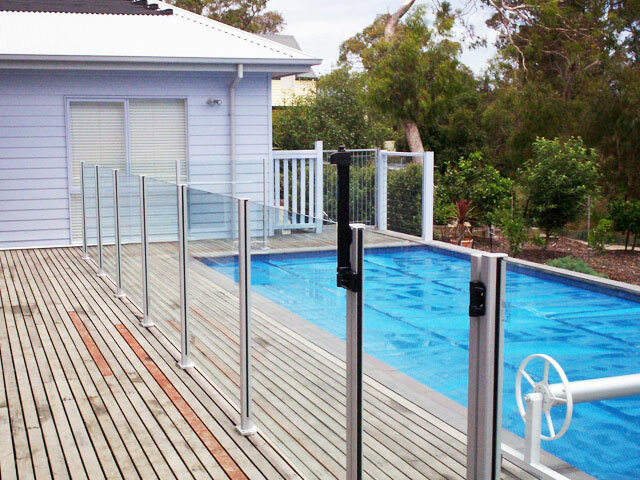 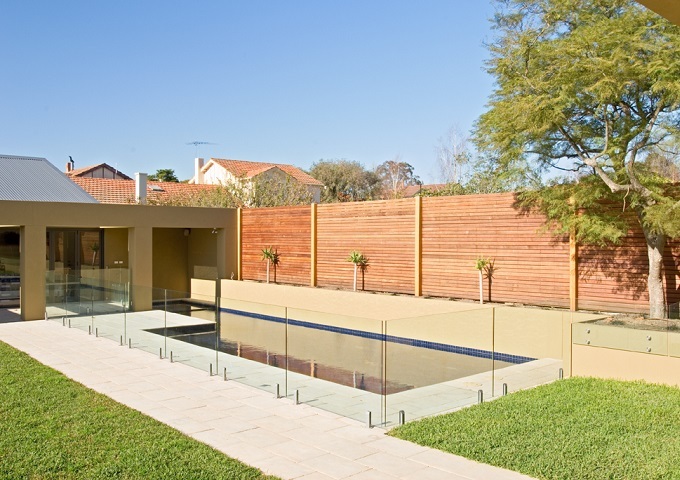 Why thousands of Melbournians choose Nu-Lite’s Pool Fencing At Nu-Lite, you won’t have to trade on quality for low prices. 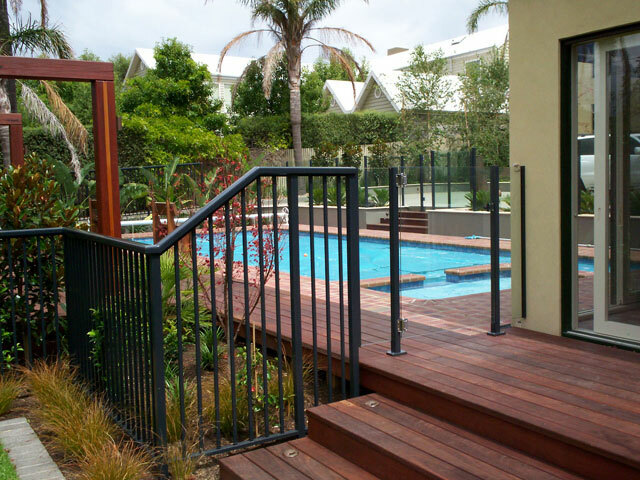 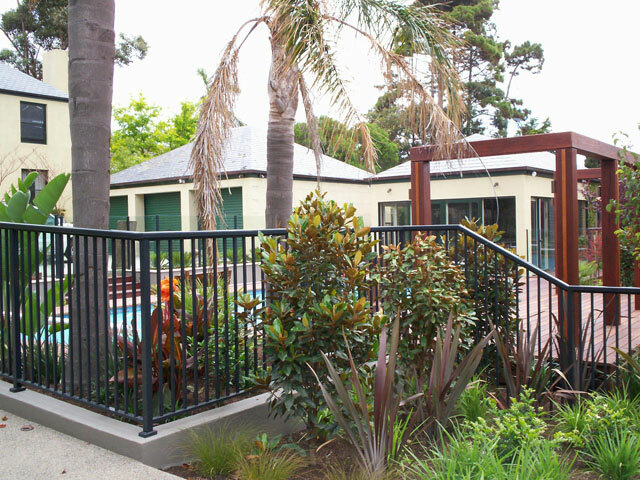 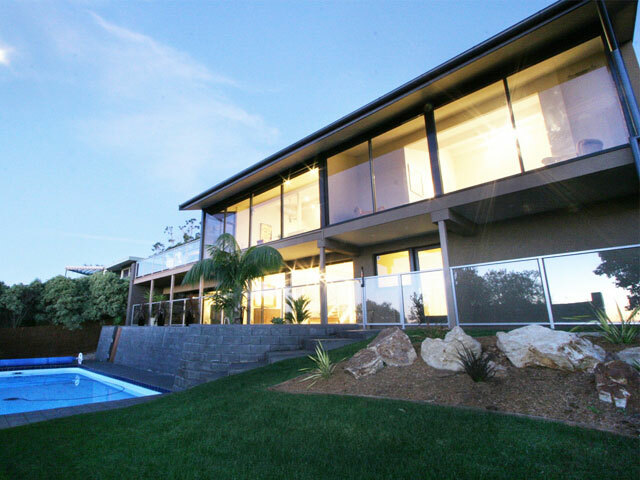 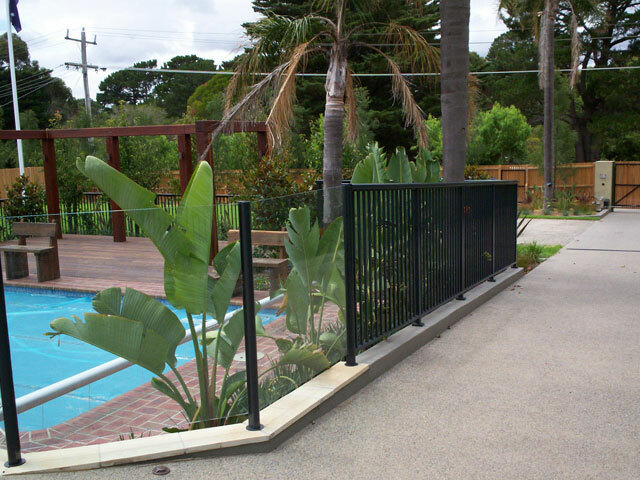 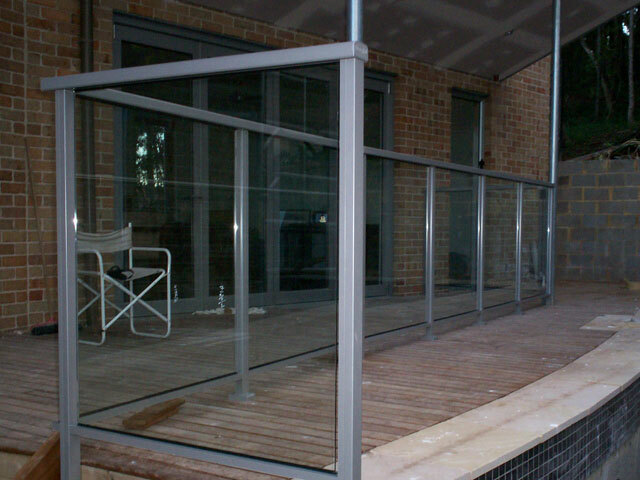 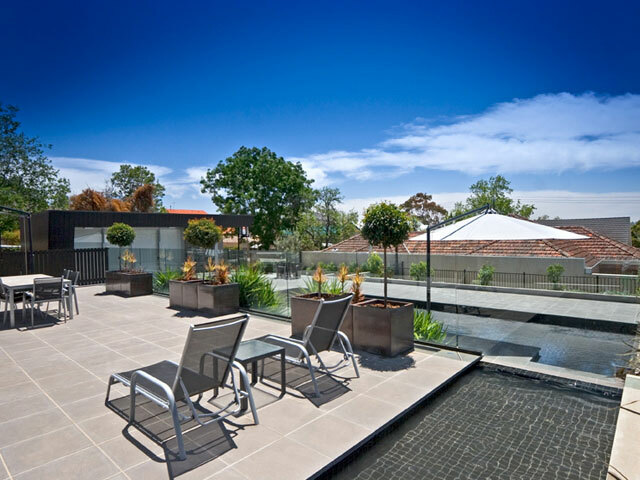 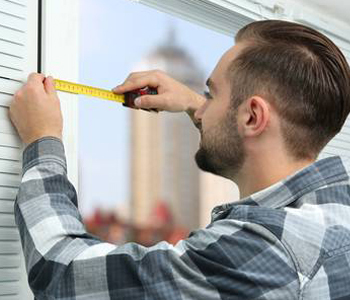 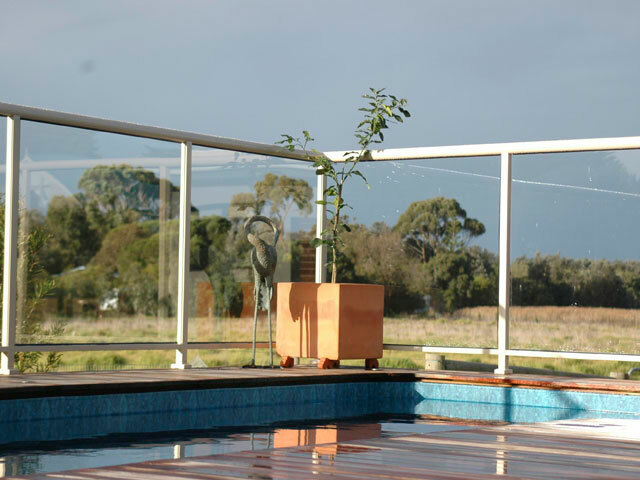 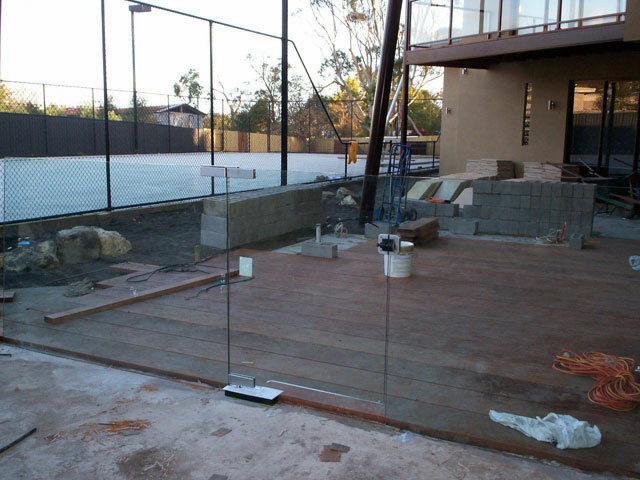 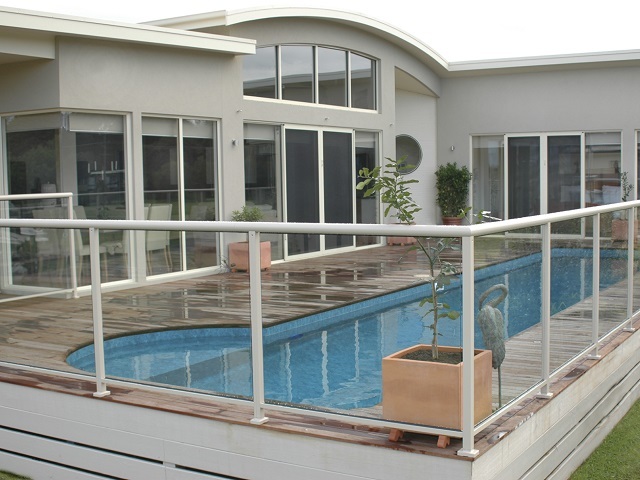 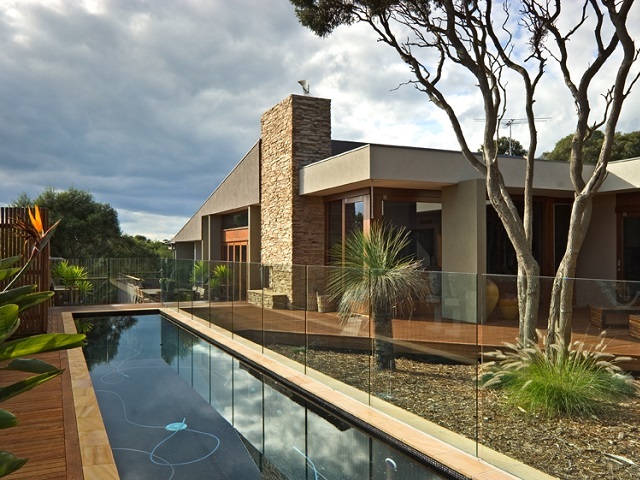 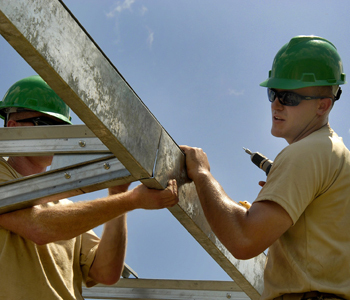 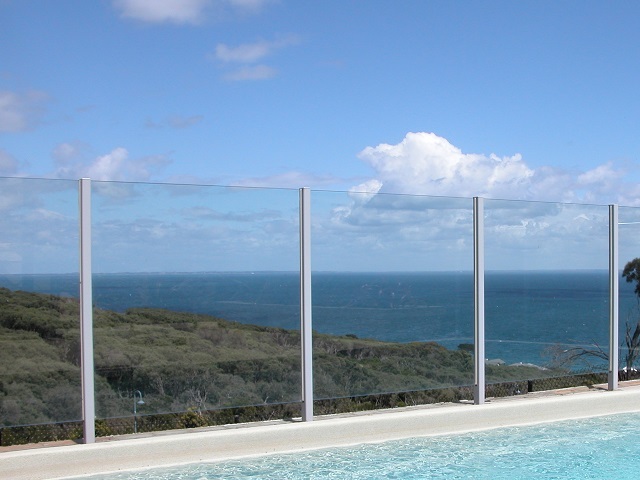 oin our happy customers and make the right balustrade investment for your Melbourne home today!